English military officers stationed in India tire of life as soldiers and wander off into the hinterlands of Afghanistan to be play at being gods to remote the remote villagers of Kafiristan. How long can they keep up the deception? Great story. 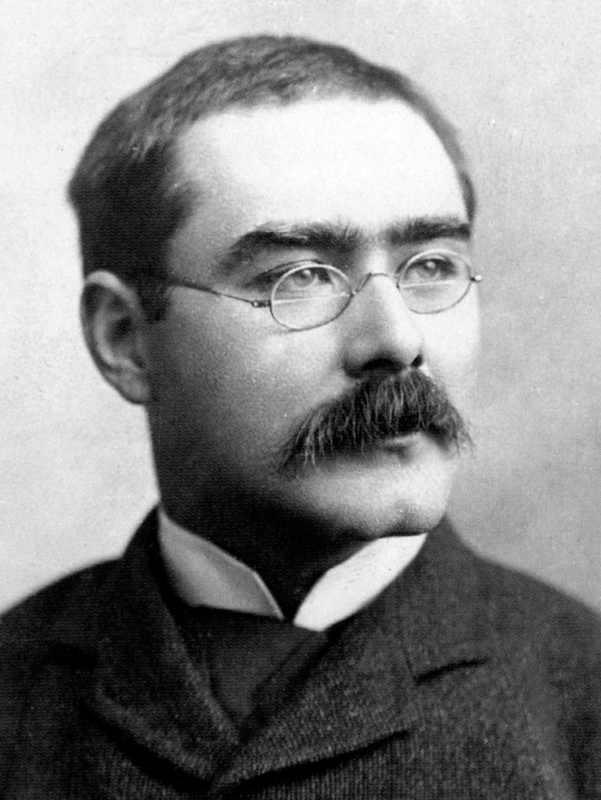 I can't believe this is the first Rudyard Kipling story I have covered in this blog! I need to fix that. My man, my favorite script-writer, Les Crutchfield delivers another faithfully adapted classic in 30 minutes! CBS net. Rudyard Kipling (author), Cy Feuer (music effects), William N. Robson (producer, director), Les Crutchfield (adapter), Raymond Lawrence, Eric Snowden, Herbert Rawlinson. 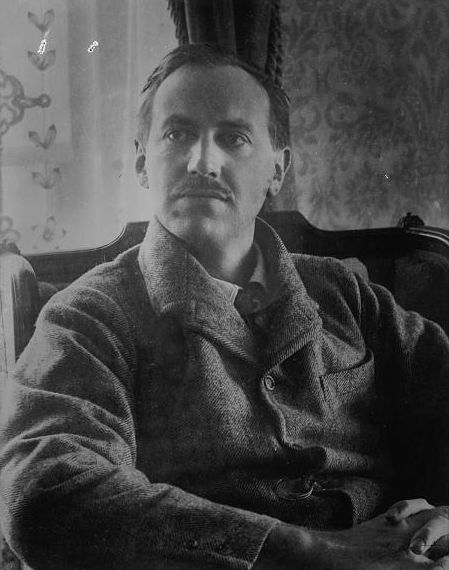 Six Tales by Lord Dunsany: Lobster Salad, The Workman, The Charm against Thirst, How the Enemy Came to Thlunrana, The Dream of King Karna-Vootra, and Charon. The stories are quick, largely allegorical tales with fanciful themes. My favorite was The Charm Against Thirst, which starts at 11:40. A tyrannical businessman ends up with a hole in his chest and there is no shortage of suspects! This one has about everything you want in a Nero Wolfe mystery. A beautiful dame to distract Archie and befuddle Nero. 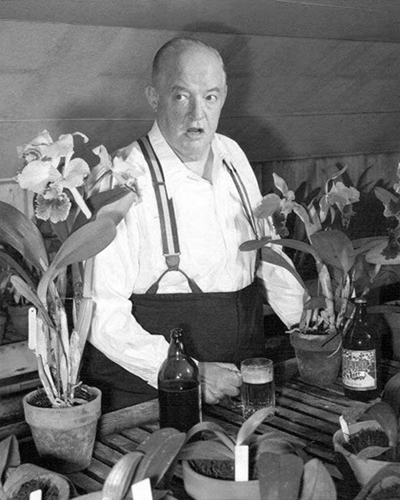 References to beer, orchids, and food. A ruse to get Nero to leave the house. Oh, and of course a murder that requires Mr. Wolfe's impressive intellect. NBC net. Barney Phillips, Betty Lou Gerson, Donald Morrison, Edwin Fadiman (executive producer? ), Howard McNear, J. Donald Wilson (producer, director), John Storm (announcer), Lawrence Dobkin, Mary Lansing, Rex Stout (author, Chairman Of The Writer's War Board), Sydney Greenstreet, William Johnstone, William Kendall Clarke (writer). 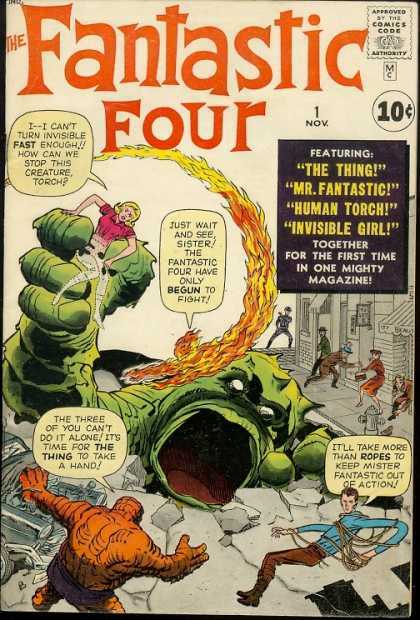 Stan Lee as narrator and Bill Murray as The Human Torch, what more could you ask for? Well. It sounds good, but unfortunately it ends up being a bit silly. It reminds me of the old Power Records. The Fantastic Four radio show ran for 13 episodes in 1975. This first episode features the origin story followed by an encounter with the Moleman, straight from issue #1 (1961). Also in the cast are Bob Maxwell as Reed Richards, Cynthia Adler as Sue Storm, and Jim Pappas as Ben Grimm. The story of a romance lasting millennia with an interesting twist. The pacing of this is a little slower than most, but the payoff is worth it, I think. Another Les Crutchfield script based on a story by Arthur Conan Doyle. CBS net. 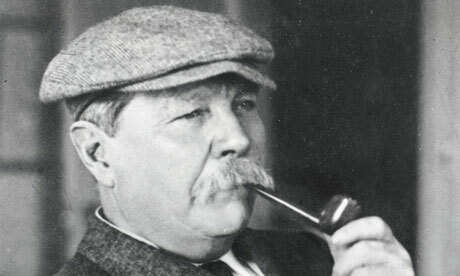 Arthur Conan Doyle (author), Jack Webb, Joan Banks, Les Crutchfield (adaptor), William N. Robson (director). Dramatizations of "true" cases of telepathy and discussions of investigations into the possibilities of extra sensory perception. This one is just as goofy and frustrating as any faux journalistic investigation of the supernatural on TV today. It's not amazing listening, but it's interesting to hear how the "facts" are staged and dramatized in order to sell the notion of ESP. CBS net. Russell Thorson, John McIntire (narrator), Raymond Burr, Jack Johnstone (director), Leonard St. Clair (researcher, writer), Lillian Buyeff, Lucille Meredith, Don Diamond, Lawrence Dobkin, Stacy Harris, Bob Ballin (performer), Forrest Lewis, Sam Edwards, Bert Holland, Norma Zimmer (vocal), Amerigo Moreno (composer, conductor), William Froug (producer), Hugh Douglas (announcer). Dan answers a letter from his youngest correspondent yet, a junior astronomer who is worried about his friend who works up at the observatory. When Dan gets into a tight spot, he tells an old fable to make a point. Mutual net origination, Mayfair syndication. Commercials added locally. Alan Ladd, Vern Carstensen (production supervisor), Richard Sanville (director), Rudy Schrager (composer, conductor), Frank Lovejoy, Russell Hughes (writer).